Please use the link above to download Monumental Concrete’s job application. 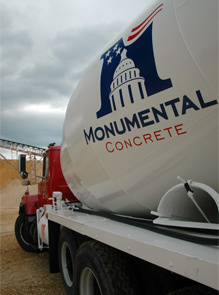 Please send all completed applications to info@monumentalconcrete.com. "Certified Minority Contractor, Supplier and Manufacturer"